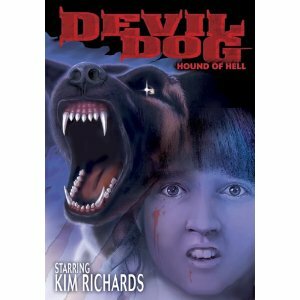 "Devil Dog: Hound of Hell" (1978) is a made for TV movie starring Richard Crenna, Yvette Mimieux, Ike Eisenmann and Kim Richards. 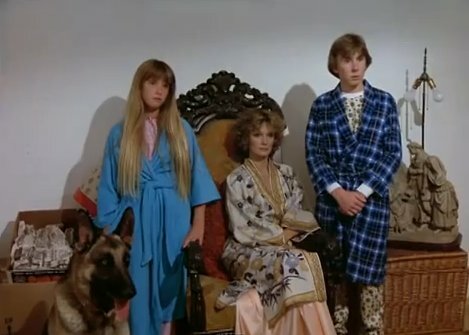 A suburban family adopts a dog from a passing produce salesman. Little do they know the dog is possessed by a devil that a local cult of devil worshipers has summoned in a ceremony we see at the beginning of the film. It is directed by Curtis Harrington. Mike Barry (Crenna) is the father and he is told by the maid that the dog is evil, shortly before she is killed. We discover that the dog has the power to make things happen to people he doesn't like. Mike doesn't believe it at first but soon sees his sweet son and daughter (Eisenmann & Richards who are the same team that played the siblings on the original Escape to Witch Mountain movie) turn into mean and deceitful brats. He also sees his loving wife, Betty (Mimieux) turn into a cold, heartless tramp. 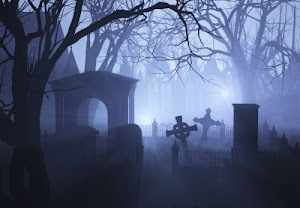 He soon suspects it's the dog and later discovers them worshiping the devil in the attic! 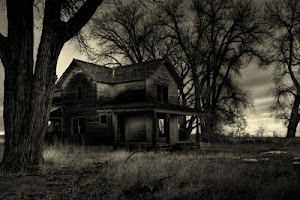 Mike will do all he can to save his family from the evil that has taken over his family! I had this on my watch list for a long time and finally watched it today and I am really glad I did! It was a really well done TV movie and the kind that I really enjoy watching. 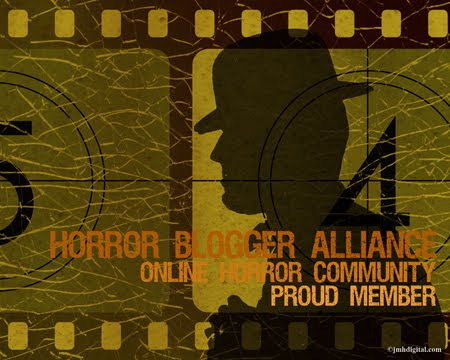 I have added this to my favorite Made for TV Horror/Thriller page.